I feel that if the authority is not autonomous and cannot make decisions on its own, it cannot produce results and do so on time. 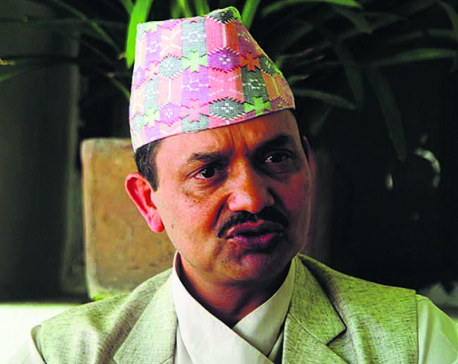 KATHMANDU, Feb 7: Newly-reappointed Chief Executive Officer of the National Reconstruction Authority (NRA) Govinda Raj Pokharel has said that the authority is making preparations for internal structural reforms in order to cut procedural delays in the decision-making process and make its work more result-oriented. “I feel that if the authority is not autonomous and cannot make decisions on its own, it cannot produce results and do so on time. 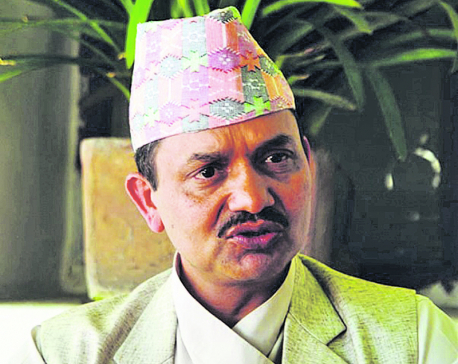 So, some of our members are working internally to see how structural reforms can be brought about to make the authority a decision-making entity,” Pokharel said during a meeting with journalists on Sunday. He said that the NRA cannot produce results and do so on time if it has to go through the usual lengthy red tape to make decisions. “The authority has been established in such a way that it has become more like a section of the National Planning Commission, which receives the budget from the finance ministry and releases it to the line ministries. An internal review is going on to effect necessary changes and make the authority more autonomous so that it can make decisions on its own and in a more transparent manner,” he added. He said it may not be possible to amend the relevant act but the authority will work to make changes in its procedures and make it more autonomous. Even though the chairman of the NRA steering committee is the prime minister and the vice-chairman is a leader of the opposition party, the decisions of the committee need to be endorsed by the cabinet. Similarly, it needs the approval of the finance ministry to implement any plans and activities. “So, the whole process is too procedural and time-consuming and the authority has no decision making role as such. That’s why the new CEO wants to effect some changes to make it more autonomous as that is the need of the hour,” said a source close to CEO Pokharel who did not wish to be named. The source also said that the CEO is planning to hire a team of experts short-term to suggest procedural changes at the NRA and increase its role in decision-making. “If the existing working practices continue, it will be very difficult to give momentum to the reconstruction and rehabilitation activities,” said the source.